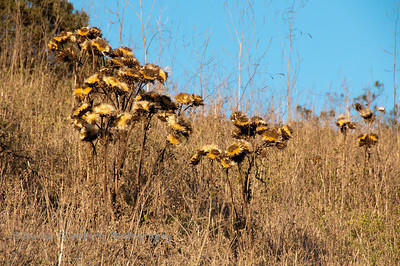 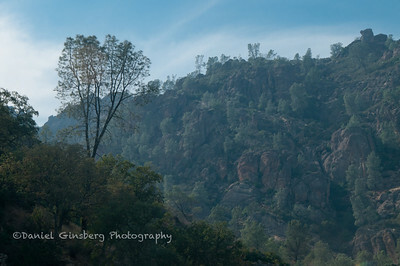 Photos from Vandenberg AFB in Lompoc, Berkeley and the Napa Valley in California. 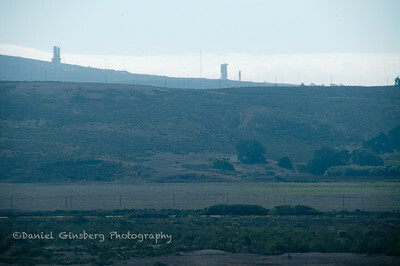 Launch pads at Vandenberg Air Force Base. 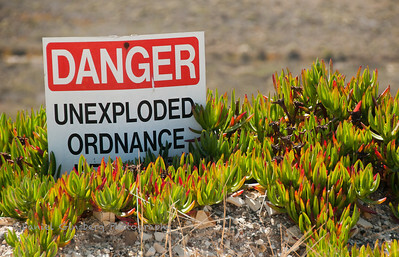 Danger Unexploded Ordnance sign at Vandenberg Air Force Base. 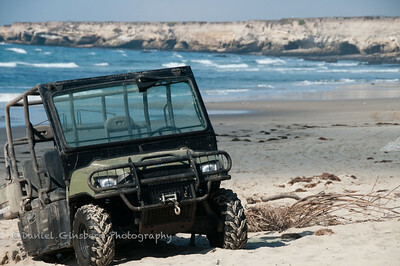 Jeep on the beach at Vandenberg Air Force Base. 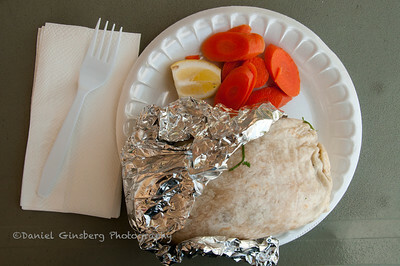 Burrito at Tacos La Potranca De Jalisco restaurant in King City, California. 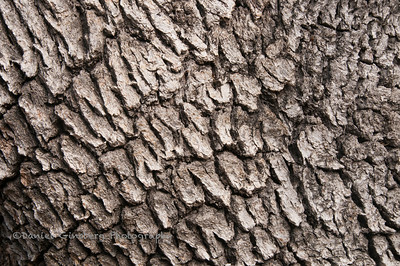 Tree bark at Pinnacles National Park. 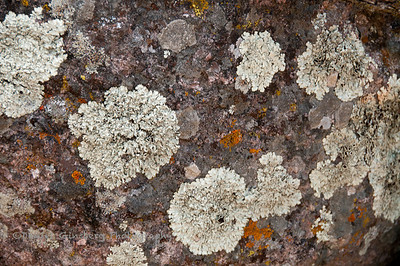 Lichen (and moss?) 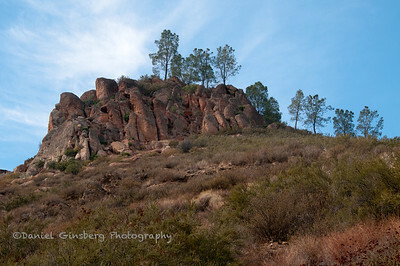 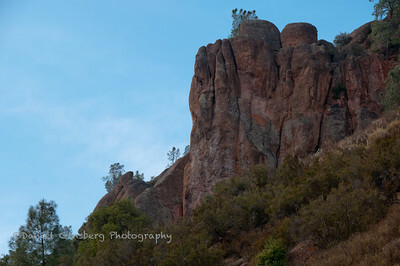 on a rock at Pinnacles National Park . 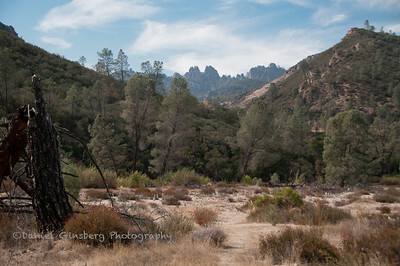 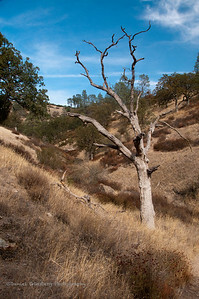 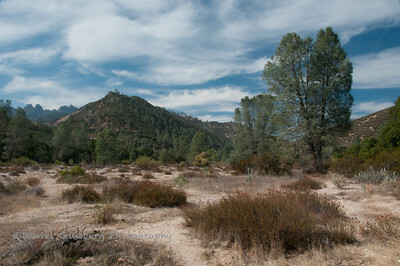 Barren tree in meadow at Pinnacles National Park. 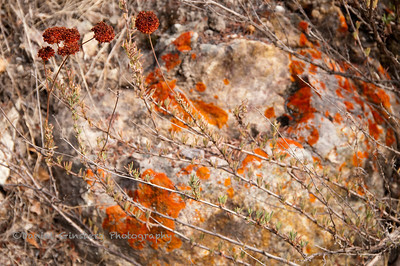 Rust colored plant in front of rock with rust colored lichen at Pinnacles National Park. 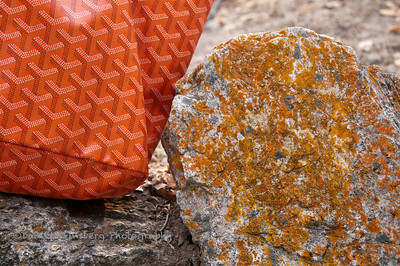 Goyard purse next to orange lichen covered rock in Pinnacles National Park. 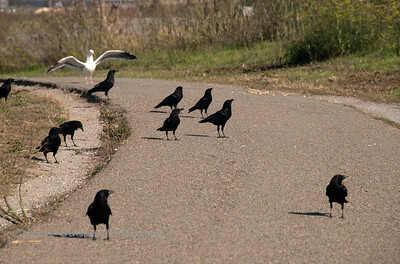 A seagull and blackbirds on a walkway in the Berkeley Marina Park. 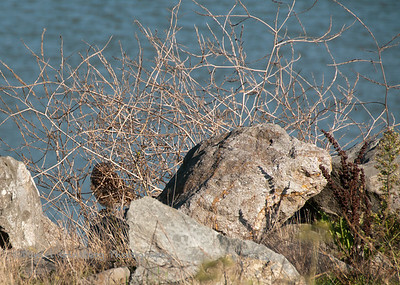 Burrowing owl hidden behind bramble in the Berkeley Marina Park. 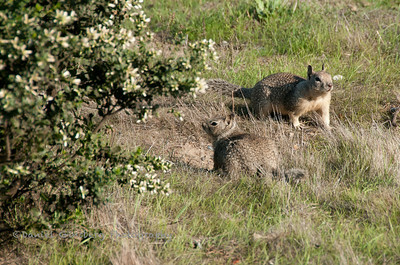 Pair of ground squirrels in the Berkeley Marina Park. 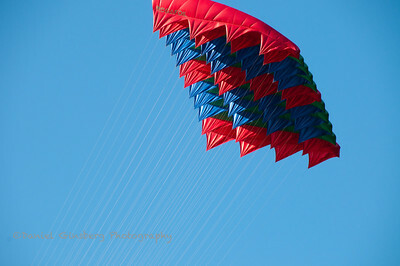 Megafoil kite in Berkeley Marina Park. 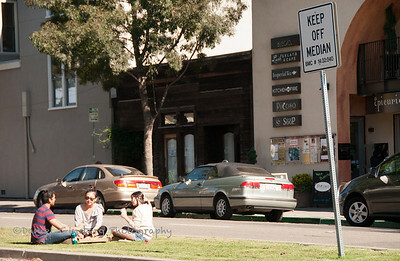 People sit on a grass meridean in Berkely, despite a Keep Off Meridian sign. 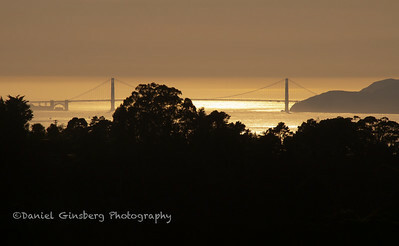 View of the Golden Gate Brdige from Tilden Regional Park. 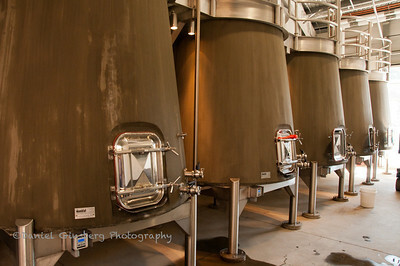 Concrete storage containers at Kenzo Estate Winery in Napa Valley. 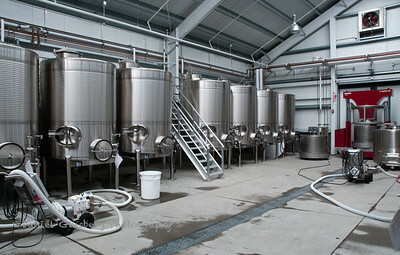 Steel storage containers at Kenzo Estate Winery in Napa Valley. 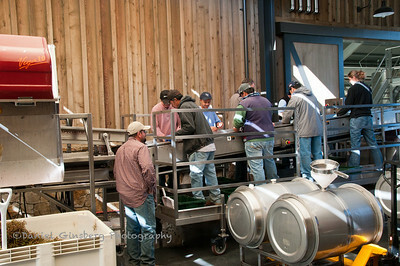 Workers cleaning grapes at Kenzo Estate Winery in Napa Valley. 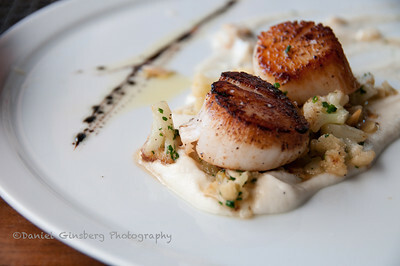 Carmelized diver scallops, cauliflower purée, almonds and balamic reduction at Redd in Yountville in Napa Valley. 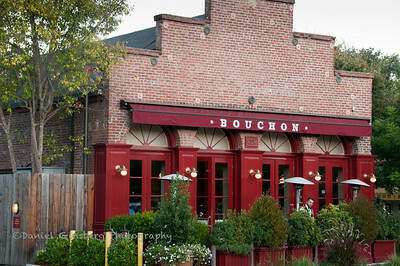 Thomas Keller's Bouchon restaurant in Yountville in Napa Valley. 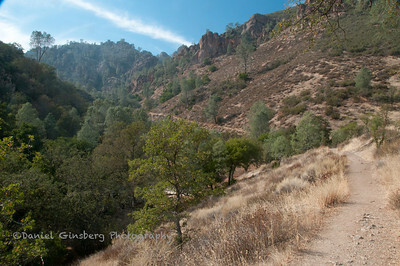 It was too dark inside to photograph the food without a conspicuous flash, but trust me, it was delicious. 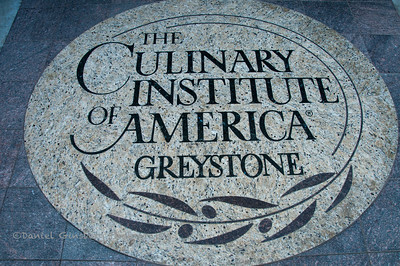 Sign in step at entrance to the Culinary Institute of America (CIA) at Greystone in St. Helena in Napa Valley.